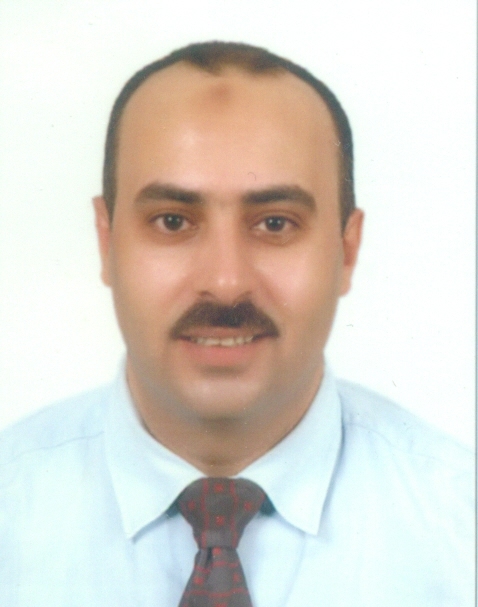 Mostafa Ahmed Abdel Galil , Ph.D.
Born 1972, Alexandria, egypt. BsC. in electric engineering, 1995, Alexandria university, Egypt. Msc. in automatic control, AAST, Alexandria, Egypt, 2000. 3- develop and center of excellence in Energy efficient and renewable energy. maintenance and operation of electrical equipment. M. Abdel-geliel, M. Shehada,H. Elgamal A. Adel, "Unbalance of Micro Wind Turbine Detection using Acoustic Emission Method" , Journal of Azhar University, vol9, n. 32, pp. 509-525, April 2014 , 2014. 13-	M. Abdel-Geliel and E. Badreddin, "Reliable Fault tolerant system design based on Dynamic safety margin" , Eropean Safety and reliability Conference (Esrel 2007), June 2007, Nerway , 2007. M. Abdel-Geliel, "Dynamic Safety Margin in Fault diagnosis and Performance Recovery" , Mannheim university, 2006 , 2006. M. Abdel-Geliel, A. Gambier and E. Badreddin, "Adaptive Model Predictive Control Based On Dynamic Safety Margin For Fault Tolerant System" , Asian Control Conference (ASCC 2006), Indonesia, July 2006 , 2006. M. Abdel-Geliel, ""Safety supervisor Control for hybrid laboratory plant”," , MED conference, June 2004, Kusadasi, Aydin, Turkey. , 2004. Head of Control Engineering group in Control and Engineering dep. introduce the technical support for energy efficient and energy project. support the community society with experience and training in the field of energy and energy efficient. Address : electrical control eng. dep.